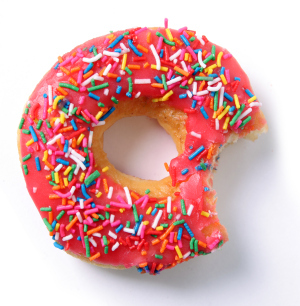 Get your Donuts and Pumpkins with Dads and Donuts on Tuesday, October 1 from 7:45-8:15 AM. The garden team will be selling pumpkins that morning as well as throughout the rest of the week. Come by and see what’s growing and share a donut with your children Tuesday morning.